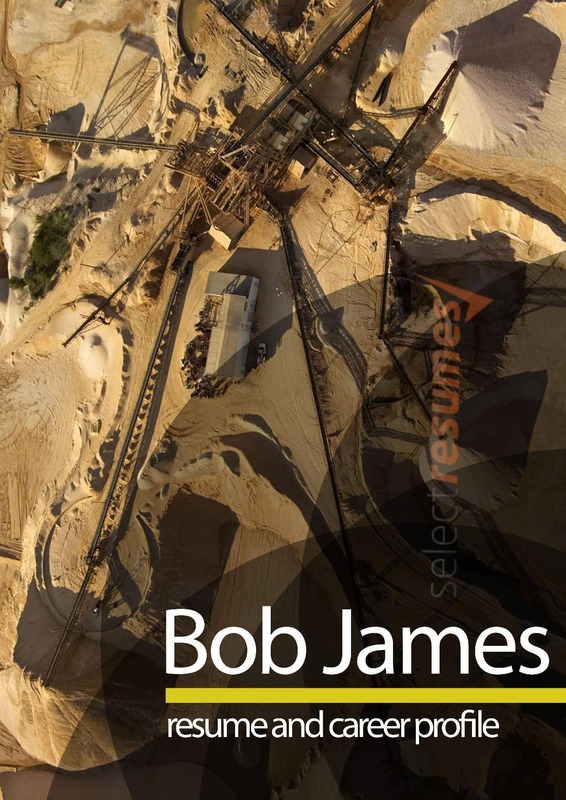 A striking aerial image of a mining site forms the cover page of this template, ensuring your skills and experience are evident before a word is even read. The use of an image on a resume is immediately eye-catching and guarantees your resume will leave an immediate and lasting impression. 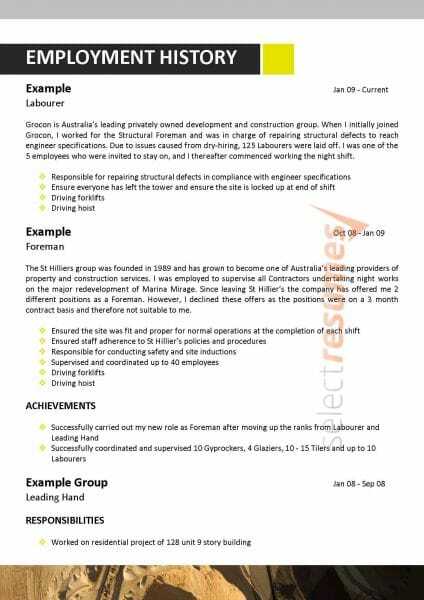 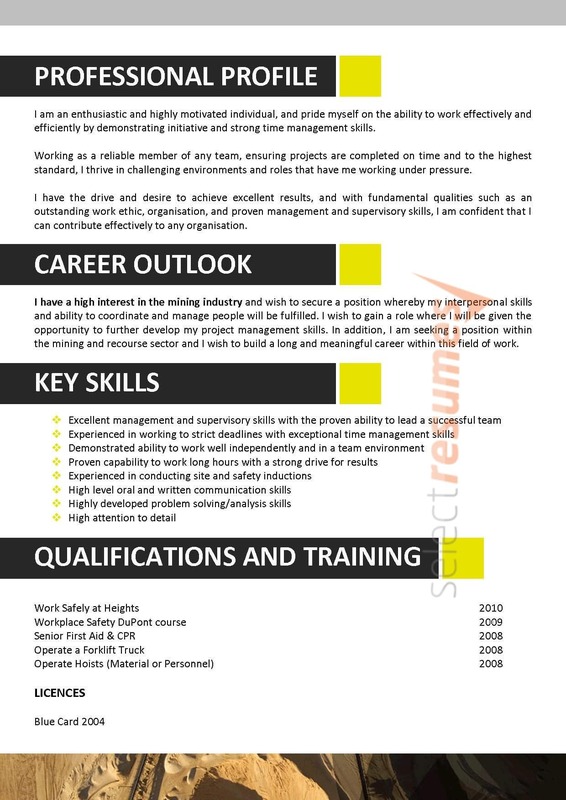 The need to stand out from the crowd when it comes to resumes is becoming more and more beneficial. 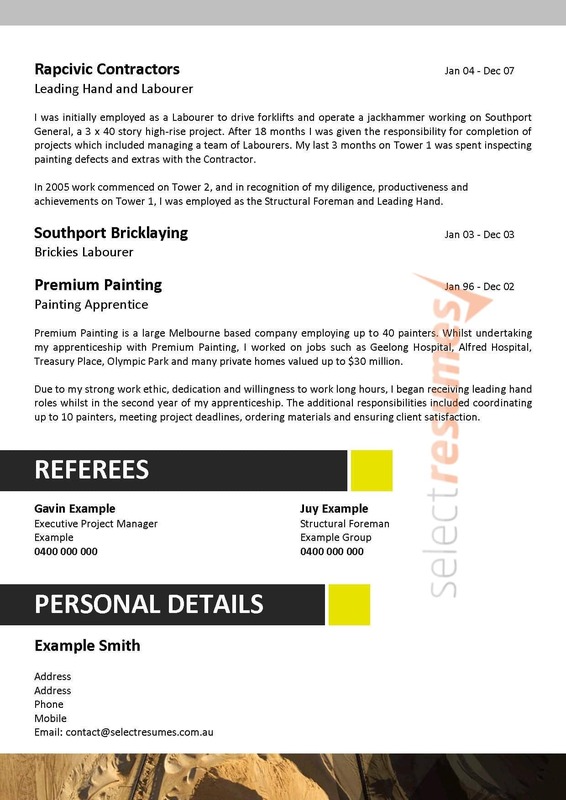 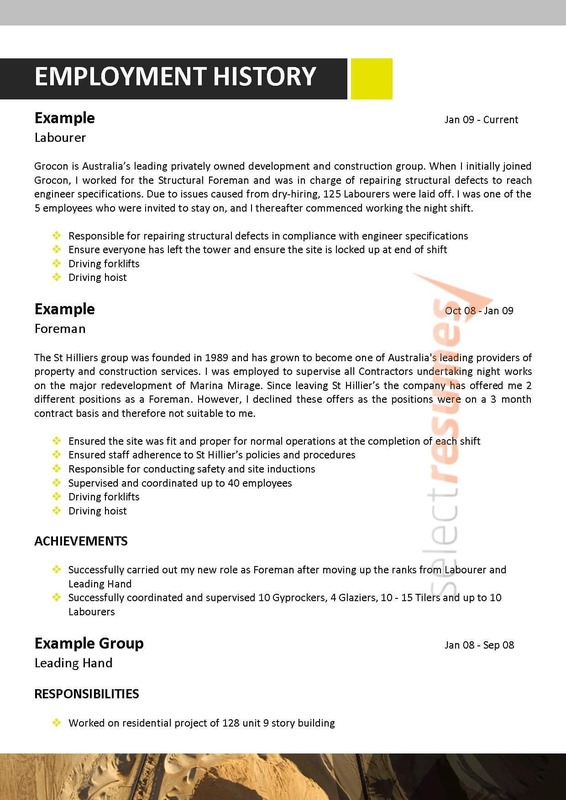 The repeating image in the footer and the yellow and grey section headings make this template cohesive and a pleasure to read.